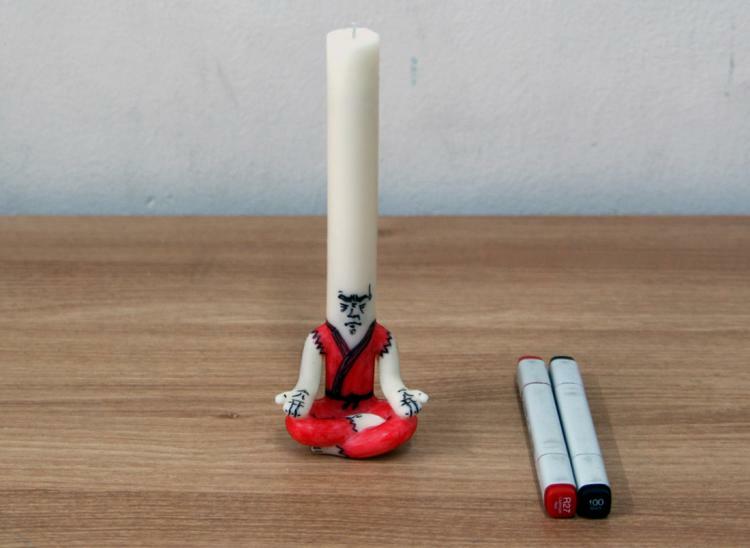 The Candle Man is a meditating candle that looks like something straight out of a nightmare where a man with a giant torso about 5 times the size of his arms and a has fire for a head is chasing you, but you just can't seem to run fast enough. 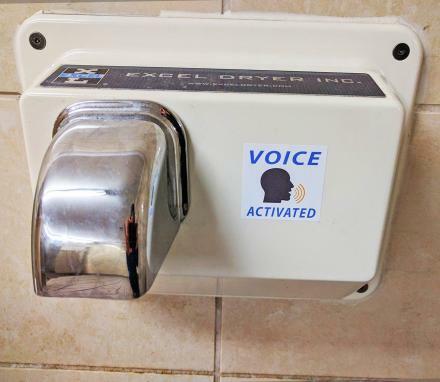 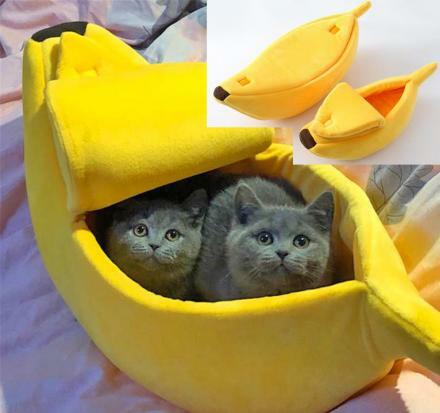 The candle was made based on the personified character of a candle, meaning that candles are somewhat of a meditation piece to begin with, so why not make the candle itself meditate. 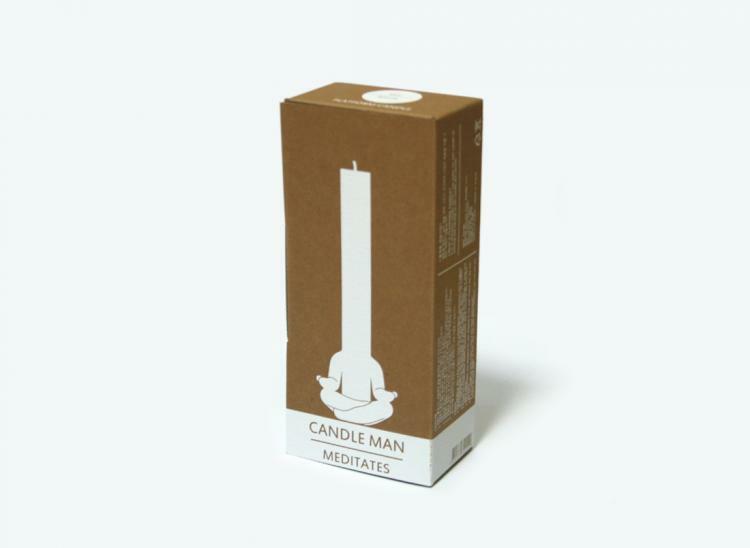 The Candle Man is a perfect gift idea for any person that's into meditation, one who is at piece with thyself, or someone who just likes weird and unusual candles. 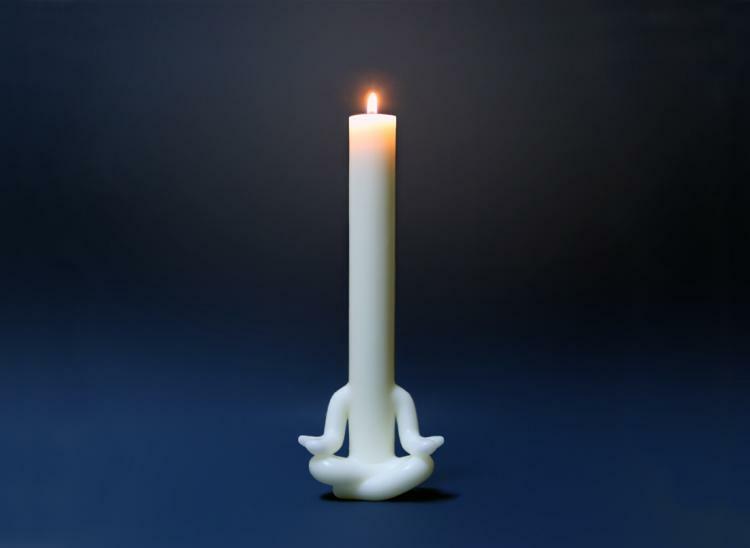 The meditating candle is also able to be drawn on to make your own character out of the candle, plus you can cut the candle into different shapes to make it infinitely customizable. 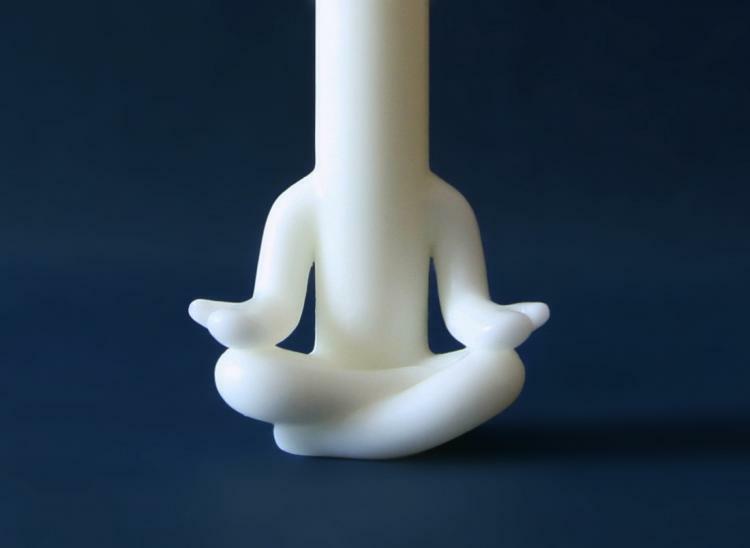 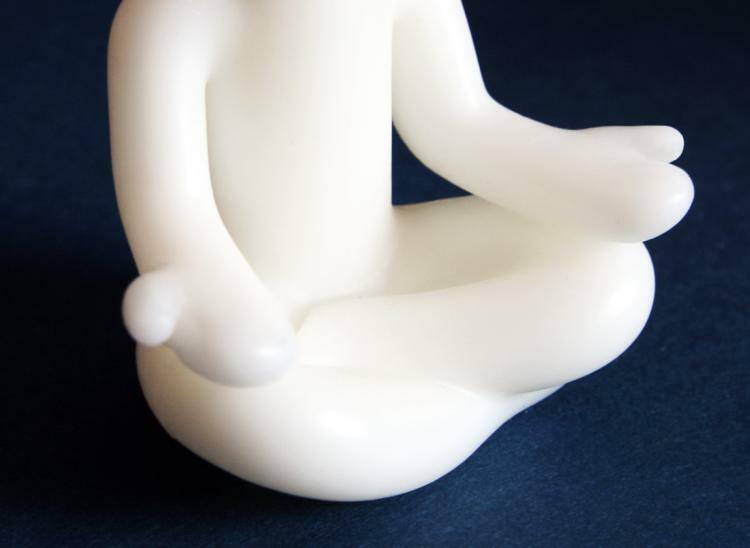 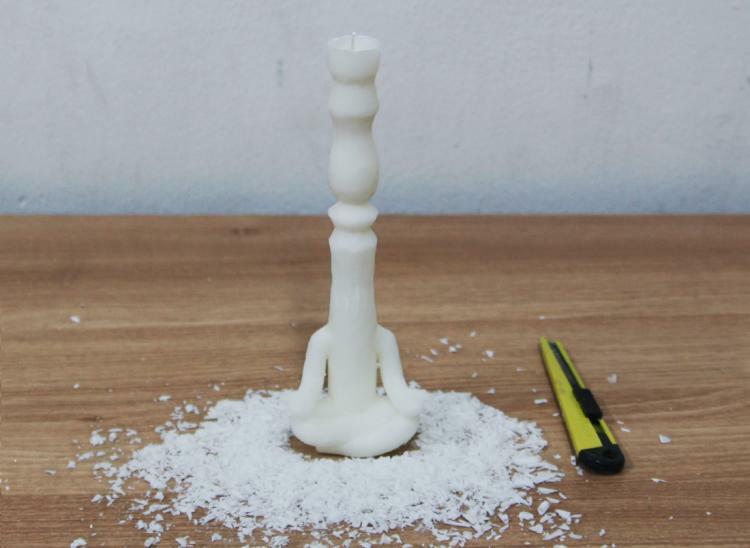 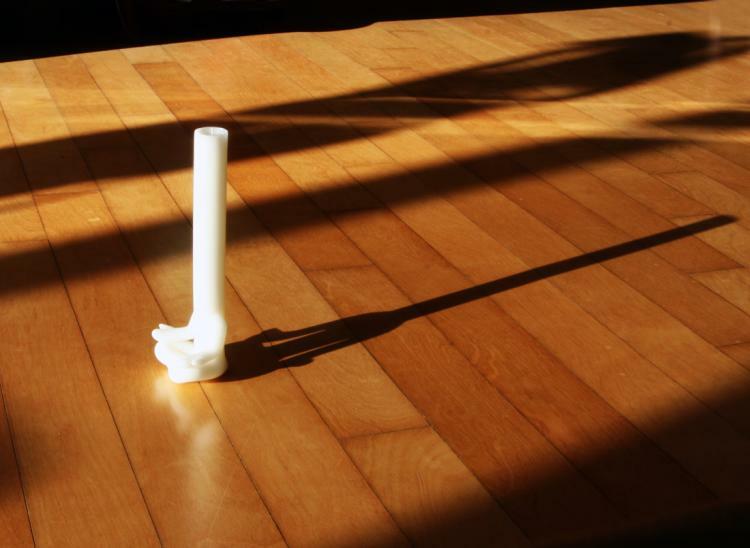 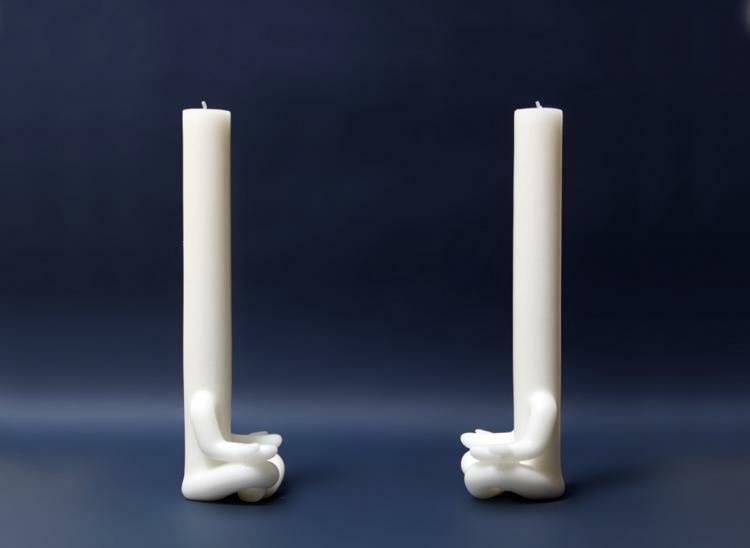 Designed by AND, an art and design shop based out of South Korea that specializes in making unique interior goods, the meditating candle man is made from 60% soy wax and 40% paraffin wax, has a burning time of 7 hours, and is white in color. 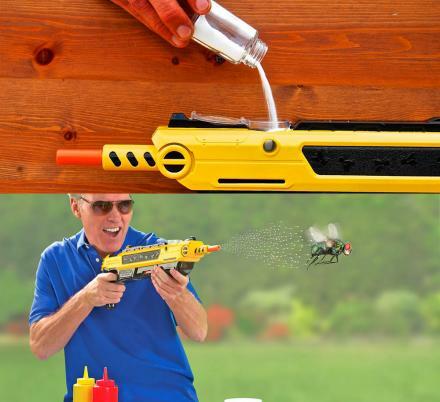 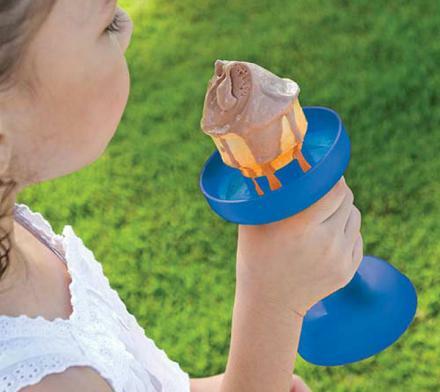 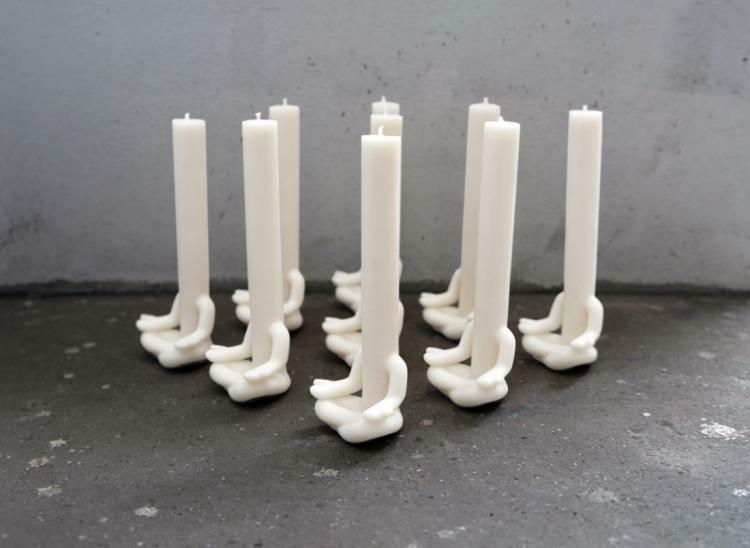 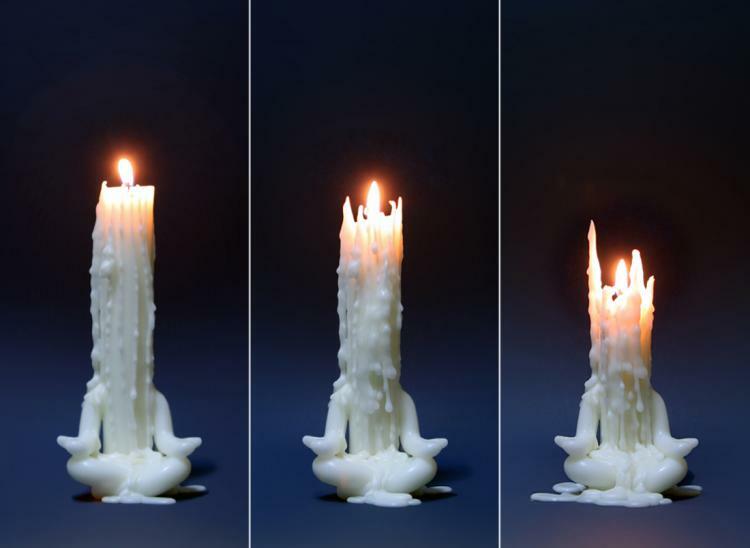 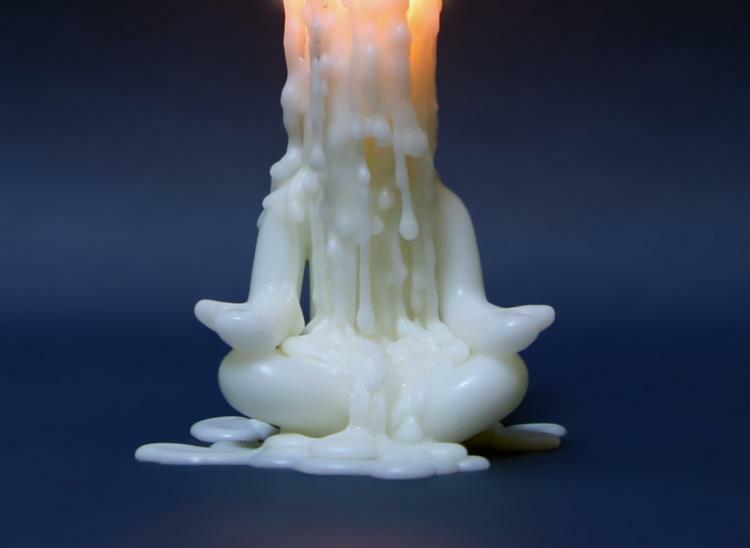 Best of all, once the candle starts burning, the melted wax will drip down to make the design of the candle even more unique and strange. 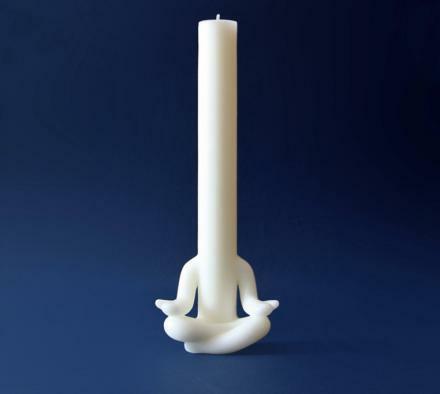 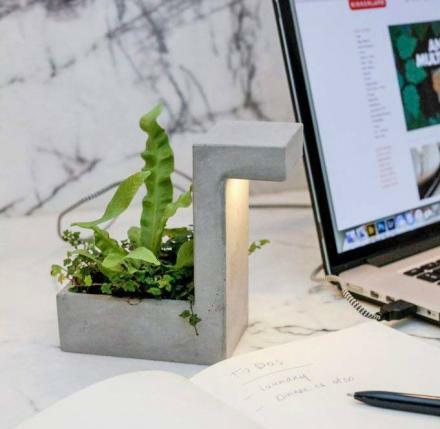 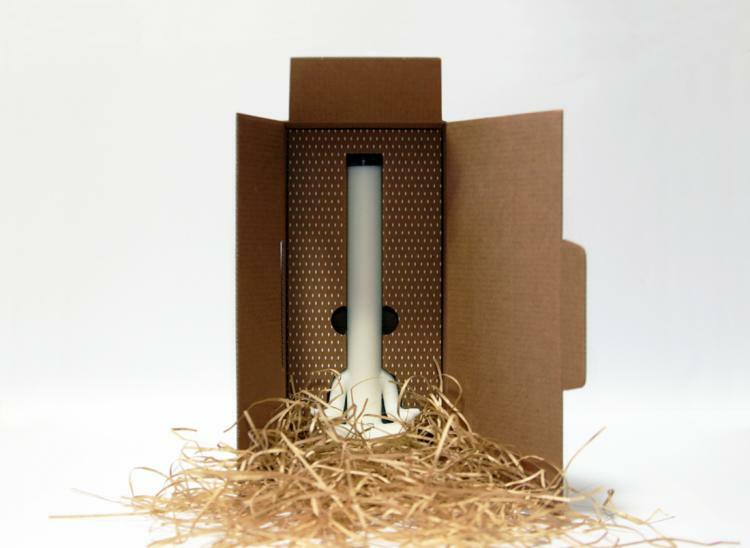 The meditating candle measures 7.9 inches tall x 3.1 inches wide x 2.1 inches deep, and comes in a fancy gift box that helps present the candle.